We often talk about doing things the “old-fashioned way,” from digging into search engine rankings to crafting each outreach email. However, when it comes to building backlinks, sometimes automation comes in really handy. 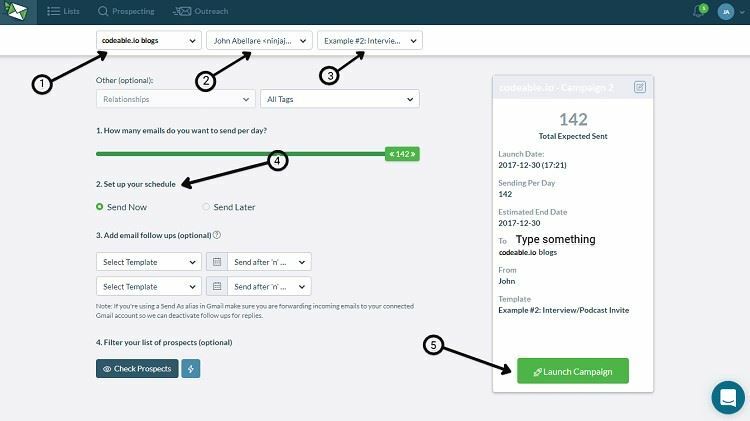 Today’s post is a walk-through of how to snag your competitors’ backlinks and save time doing it. There is a possibility that your salary depends on the quality of links that you find. Most blogs’ income models depend on backlinks and therefore it is very important to spend time and energy only on things that matter, in order to stay up to date and ahead of your game. Backlinko.com ran a research on 1 million search results in order to find the most important search engine ranking factors. It was discovered that quality SEO backlinks pointing to your page and the website’s overall link authority were on top. Analysing backlinks is also done more frequently nowadays. And finding/taking your competitor’s backlinks is easier than ever before. Want to know more – keep on reading. If you have never really searched for your competition before, this process can be quite enjoyable. It all comes down to knowing to think like your customer. What they search for, what they value and what they want from your product. Exploring the keywords that people would use to find your business is an important step to lead to your competitors, since they also use the same keywords to find your business. Search for your list of keywords and write down all the companies that show up in the first 1-3 pages. Don’t be overwhelmed by the amount of competition you may come across; this post will help you stay one step ahead of them. Your competition has invested a lot of time, energy and money to find the right backlinks that can, eventually make customers find their products. You, however, don’t need to go through the same process. You get to benefit directly from their work. We will examine this part by using Linkody, the tool that helps you track backlinks. Note: In this case Step 2 (add your domain) and Step 3 (add your competitors’ URLs) is a must! Linkody is the best tool you can use for finding your competitions’ backlinks. After a short while, refresh the page. For the sake of this example let’s add the website Ink Hive as our domain and a website that is closely following us by using similar backlinks (codeable.io). Click on “Competitors” (1) and you will see their backlinks. So now, let’s find all the blog posts where codeable was mentioned. Write “blog” in the search box on the top right corner and find all the results. “tips” and “testimonials” – to find how-to guides and testimonials. You might wonder if it’s possible to simply export all the backlinks at once. But not recommended and here is why. It is because resource pages, blog and testimonials must all be pitched in a different way. The more time you spend narrowing down your segment, the more specific your content and target audience will be. 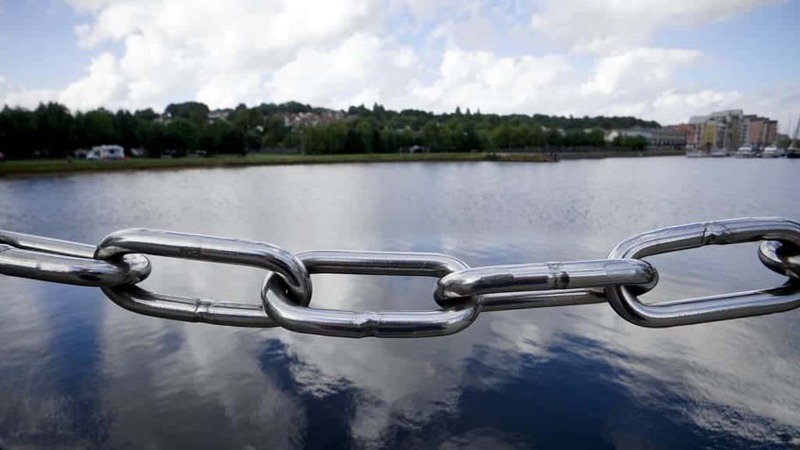 As a result, the backlinks you find will be of higher quality. When you have exported your CSV file it should look a lot like the image bellow. Once you have exported your CSV file, it should look similar to the following screenshot. Make sure to ignore or delete websites with Domain Authority under 20 (these websites should not be part of your backlinks). Circle all the inputs with DA under 20 and delete them. After 10 minutes of work, you have all your competitors’ backlinks from high quality websites. The job that took your competitors weeks or even months to complete took you… less than 10 minutes. From the main page, click on “Create list” (1). Insert the “list name” (1) and click on “Import a List” (2). 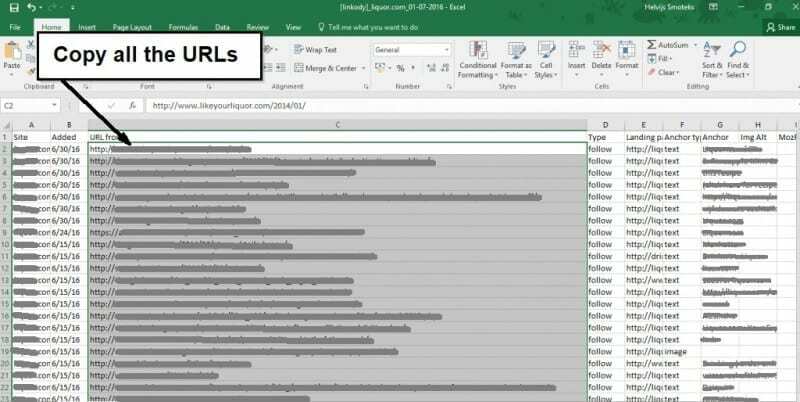 Paste all the URLs (1) from the CSV file export. Then wait a couple of minutes and let Ninja do its magic. In order for the process to complete it may take anywhere from 1 to 5 minutes. After the links get imported you will receive a confirmation email. Note: You can import no more than 1000 URLs per serving. Step 6: Keep only relevant information. In the past, you would click on the URL and go through the web site to find the email but now it’s automated. Some, of course, will be lacking the contact information and if you feel like it – you can add their emails manually. Note: It’s also a good idea to go through the list carefully and see if there are blogs that you should avoid contacting for a different reason. Step 7: Develop your pitch. Go back to “Outreach Tab” and select Templates (1). Pick the template that is most suitable to you and edit it (2). In this particular case we want to utilize opportunities for guest blogging. Note: When emailing blogs and you know the receiver’s name, make sure to include it in the opening of the email. Also, that’s automated with NinjaOutreach. Step 8: Contact all the websites. Now it’s time to automate the outreach. Hover over the “Outreach tab” (1) and press on “Auto sending”. Click on “Schedule A Campaign” (1). Click on the list (1), then select the email address you are using to send form (2). Add the Template (3) and set up the schedule (4). Finally, launch the campaign (5). This method is very fast to execute and has a high conversion rate. We hope you found the steps in this article useful as they were for us to improve our link building strategies. If you would like to add something to the list presented above feel free reach out to us on one of our social channels.